On Wine Writing, Insecurity and Validating Your Passions – It's Wine By Me! 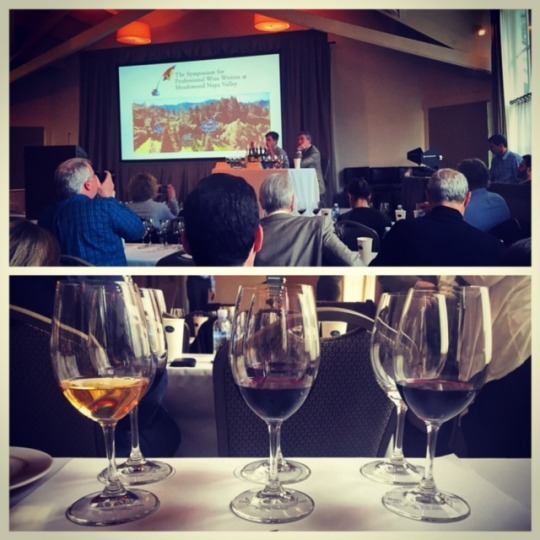 It’s been more than a month since I’ve returned from the 2016 Wine Writers Symposium and I’ve been a little quiet: It’s amazing what less than a week immersed in your passion can do. It’s incredibly invigorating, yet its impact has left me deeply introspective. There was a lot to take in, and while I wouldn’t call it overwhelming, the symposium was a constant heightening of the intellect and all the senses. It was a special trip. I won’t lie: Reentry into my Washington, D.C.-world was tough. 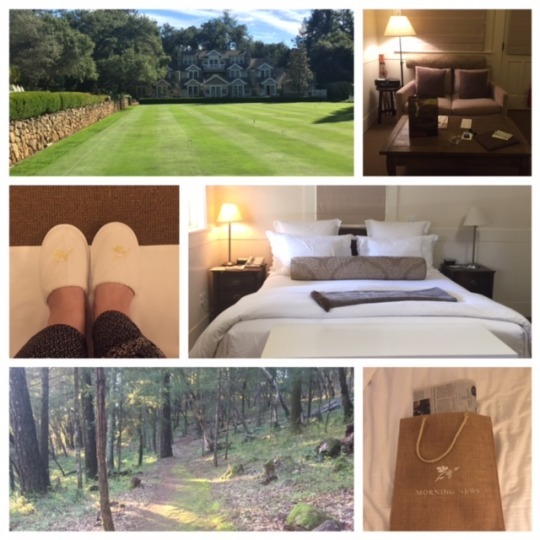 Meadowood’s grounds, its details and comfort of the rooms made for quite a treat. 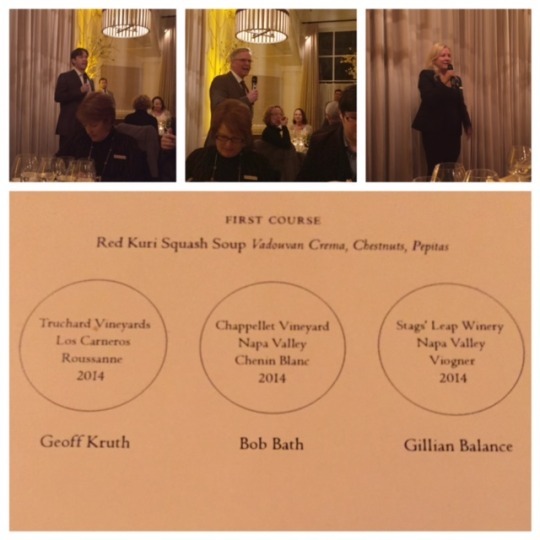 Forgive the blurriness of the photos – left to right: Geoff Kruth, Bob Bath and Gillian Balance. These were just three of the 12 master somms that paired wines with four courses on the last night of the symposium. Ray Isle and Jay McInerney led a session on how to tell a story from a single glass of wine. 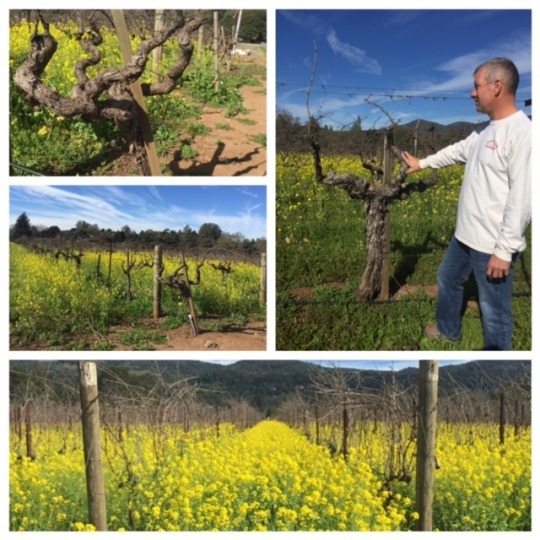 A tour of Haynes Vineyard in Coombsville from Ancien Wines owner and winemaker Ken Bernards. But more importantly, being surrounded by people who share your love and interest in all-things wine. As writers and editors, we’re trained to be observers. But in this situation, we all share a deep love for the subject matter, too. It’s what I’ve struggle the most in my own writing – how to juxtapose that passion with the objectivity needed to maintain the right writing voice. I had many takeaways – some fun, aha or d’oh! moments – like it’s actually possible to taste 200 wines without getting drunk (and without any spitting mishaps!). There were also some more serious and insightful lessons, too: What sticks with me the most, is a life lesson we all know, but rarely see in action: That it’s possible to take gigantic risks, succeed and be happy. I met more people (both at the symposium and in the Napa community) who took the leap of faith to follow their passion. Unlike, Washington, D.C. – where competition is at a heightened state all of the time – the people I met across the industry instinctually want to learn more from each other, and are happy to help, too. There were some technical lessons, as a session about the often-used but-rarely defined term “minerality” proved that consistency in language is extremely important – whether you agree with the concept or not. There were opportunities to think creatively, as in how to use a single glass of wine to spark story ideas. The most humbling lesson of all: there’s no reason for me to be insecure. Being surrounded by such talented people who share similar passions was the validation I needed to keep pushing, keep exploring, keep learning and to keep writing. 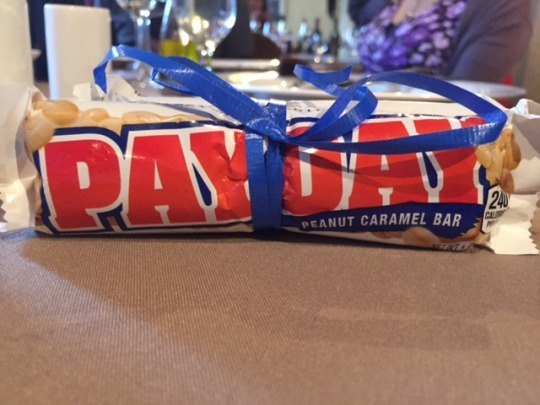 Here’s my “payday” for being named “most likely to succeed”.